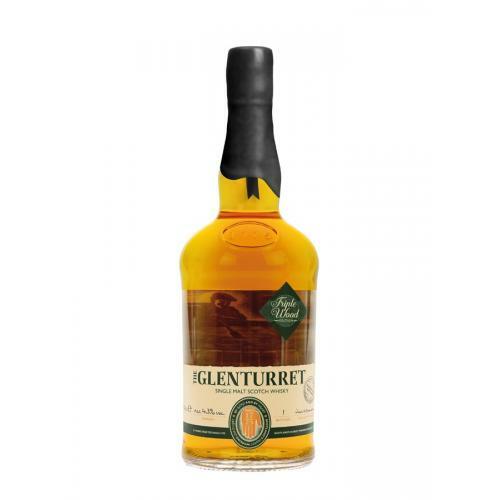 Glenturret has long been known as the spiritual home of The Famous Grouse however 2015 saw a new range introduced by the amazing distillery including this Triple Wood. 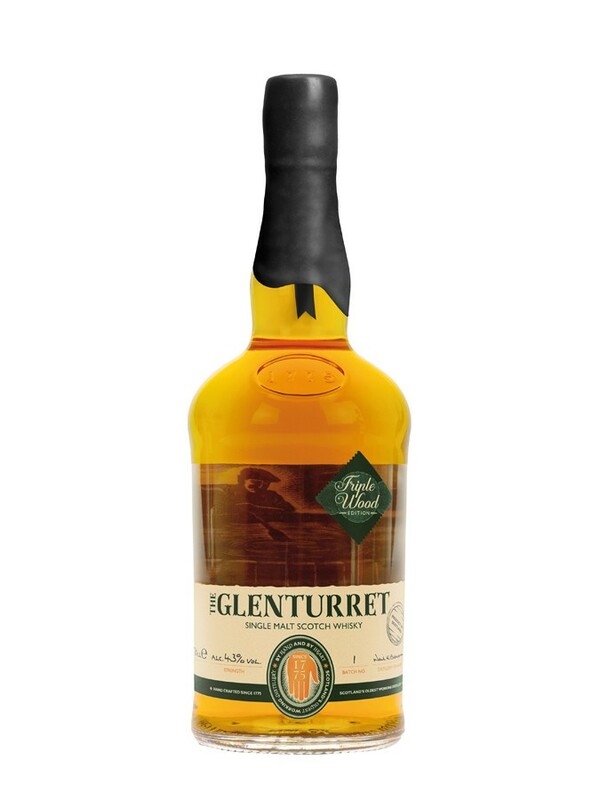 The new release of The Glenturret's Triple Wood single malt Scotch whisky created using whiskies drawn from American Sherry oak, European Sherry oak and ex-bourbon casks, bottled at 43% ABV. The aroma is a fragrant mix of orange peel, vanilla and peardrops with a taste of cedarwood, cinnamon coated marzipan and a hint of coconut. The lingering oakiness finishes this exclusive dram. Nose: Rich pudding, porridge with double cream as after a while, a faint note of strawberry jam presents itself. Palate: Sweet and slightly meaty, with some spice and general acidity towards the end. Finish: Warming, water increases the meaty note and introduces dry herbs.